No. 9091, 2009, 180 pp. Personal financial literacy is vital for all students to be successful in a global economy. The economic stability of our communities and the resulting growth of our state’s economy will be influenced by the personal financial literacy skills our students gain during their school years. 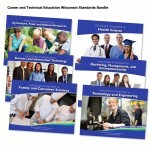 Wisconsin was the first state in the nation to develop content and performance standards that define what students should know and be able to do related to personal financial literacy. 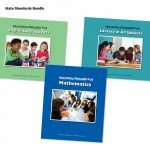 With this publication, the state became the first to develop a curriculum planning guide to help educators implement these standards. The guide describes processes for designing curricula that emphasize the major components of personal financial literacy. 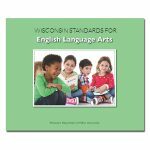 A statewide task force of educators from elementary through post-secondary education developed this guide using the standards as well as a variety of other resources. 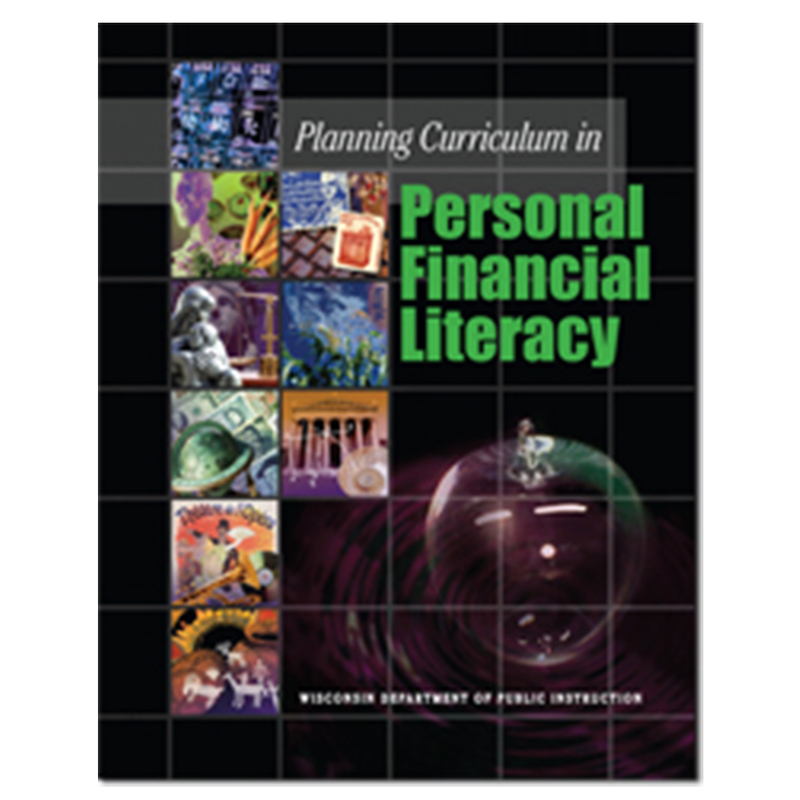 This guide will prove to be an outstanding tool for educators as they plan effective personal financial literacy lessons in their elementary and secondary classrooms. Search publications by category using the drop down menu below.